UXBRIDGE, U.K., Nov 07, 2017 – The surge in wireless devices and the Internet of Things (IoT) offers businesses a wealth of data and connectivity, yet a lack of proper and ongoing protection of these technologies can make networks more vulnerable to threat. 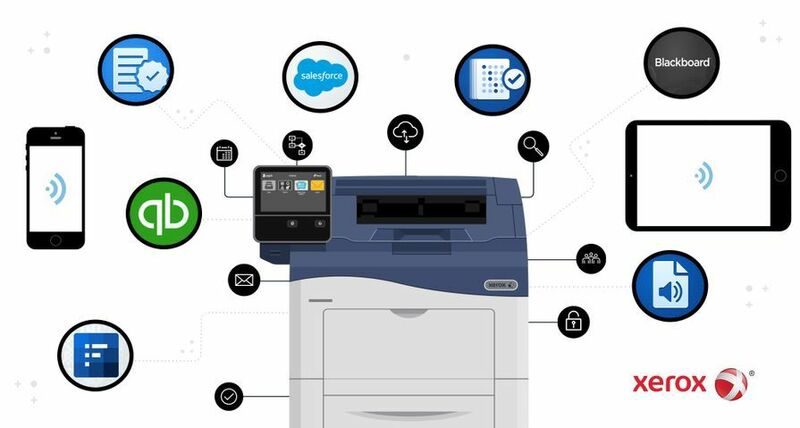 At the McAfee MPOWER Cybersecurity Summit in Amsterdam, Nov. 28-29, security experts from Xerox will demonstrate multi-layered strategies to protect multifunction printers (MFPs) and networks from threats to data security. Alissa Johnson, Xerox chief information security officer, and Christiaan Beek, McAfee lead scientist and principal engineer, will participate in a speaking session, “Securing IoT is Not Mission Impossible.” They will discuss how those responsible for cybersecurity must consider threats to the IoT landscape as mission-critical components to their security strategy and fundamental to the health of their businesses. 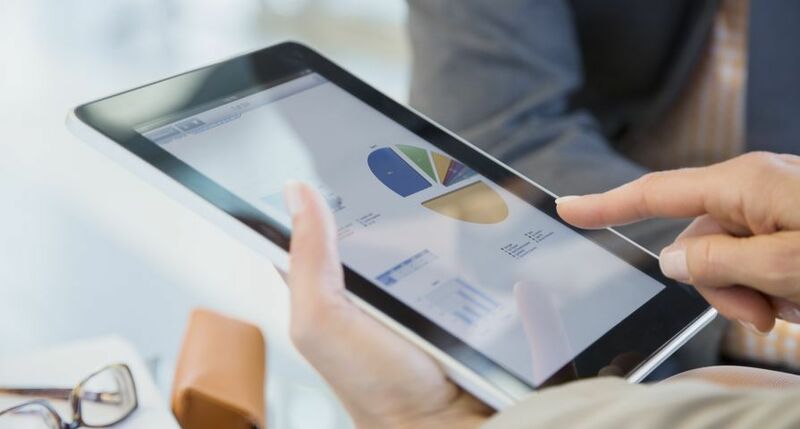 With EU General Data Protection Regulation (GDPR) around the corner (May 2018), organisations will be expected to maintain a higher standard of security than ever before or potentially face hefty penalties. The speakers will also detail the Xerox-McAfee approach to IoT security, and McAfee’s whitelisting technology, which constantly monitors and automatically protects against malware attacks. 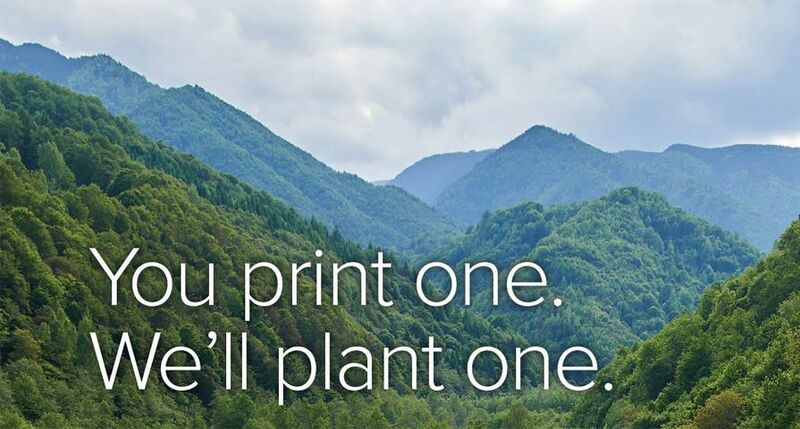 This technology is embedded in all Xerox ConnectKey® AltaLink® products. 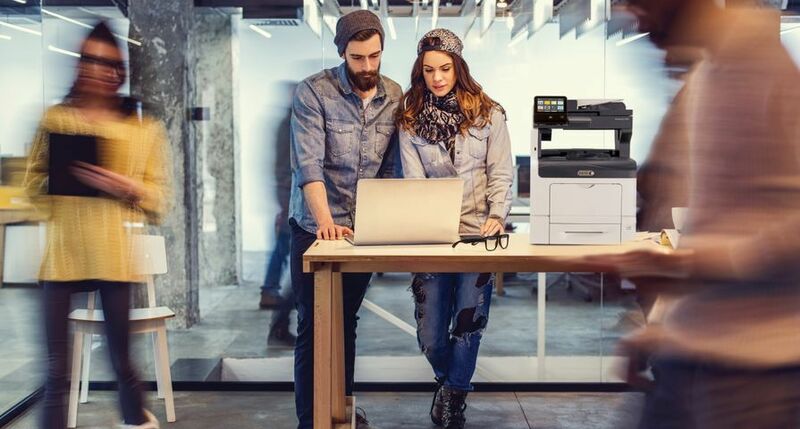 Modern printers and smart devices call for a multi-layered approach to security; Xerox security solutions span four key aspects: intrusion prevention, device detection, document and data detection, and external partnerships like McAfee. 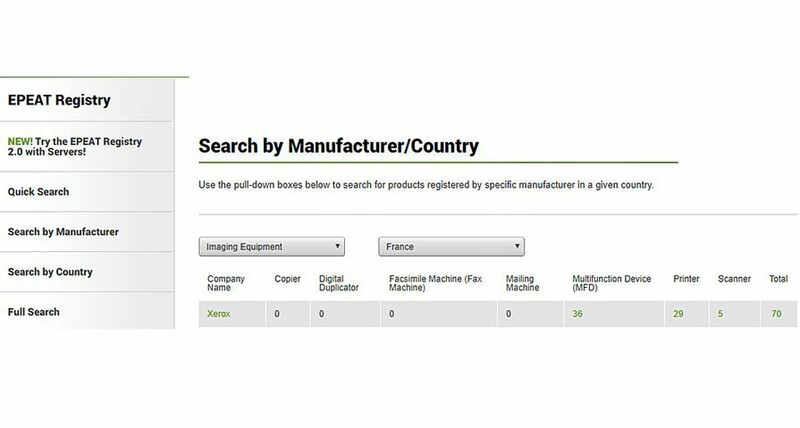 In October, Xerox was named a leader in the first IDC MarketScape: Worldwide Security Solutions and Services Hardcopy 2017 Vendor Assessment1 report for its commitment to enterprise security and its broad portfolio of print and document security solutions. 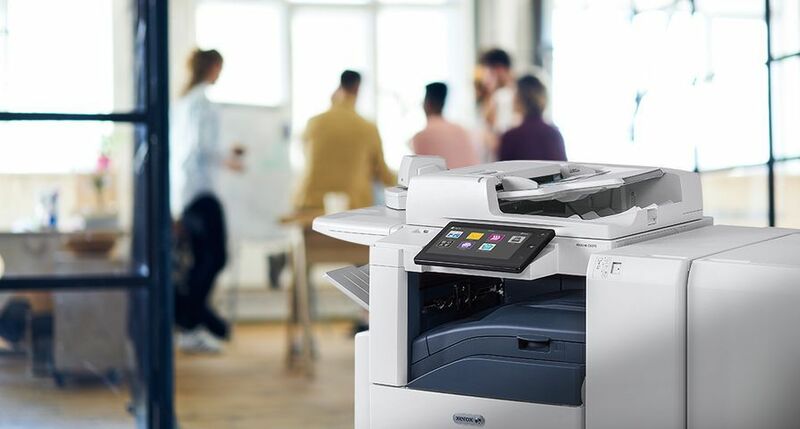 Earlier this year, Xerox launched its broadest product line ever of ConnectKey®-enabled printers and multifunction devices with simple and secure on-the-go capabilities, cloud connectivity, and access to productivity-boosting features and apps. 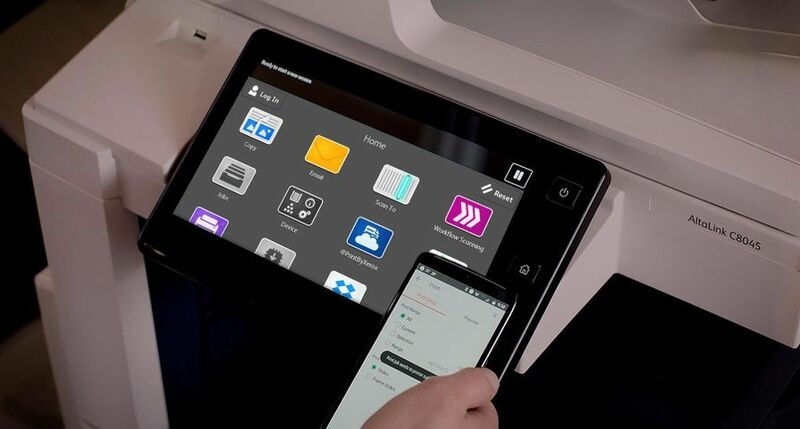 The new portfolio not only transforms traditional printing devices into smart, connected workplace assistants that reflect the needs of today’s businesses, but it also adds multi-layered security features to ensure comprehensive safety for system components and points of vulnerability. 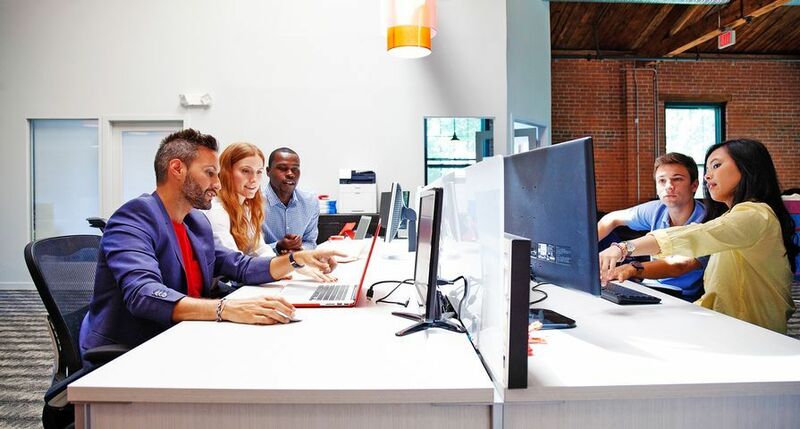 As well as sponsoring the McAfee MPOWER Cybersecurity Summit, Xerox will be demonstrating its leadership in device and network security at the event. Johnson and Beek’s speaking session is 1:40 – 2:20 p.m. PDT on Wednesday, Nov. 29.